Green tea is a healthy powerhouse that has taken the world by storm. It was first used in China as a medicinal herb. In modern times, it’s become a healthy elixir that millions of Americans consume each day. Today, scientists and researchers have completed thousands of studies on its efficacy in healthcare. Overall, it is considered one of the safest and healthiest beverages to consume. However, there are still a few things to keep in mind when drinking green tea. There are several side effects, although many of them are rare. Most of these side effects affect individuals who are sensitive to caffeine or tannins. The majority of tea drinkers experience few, if any, side effects when drinking tea. For those that do experience side effects, always consume in moderation and avoid the drink if you are sensitive to caffeine. 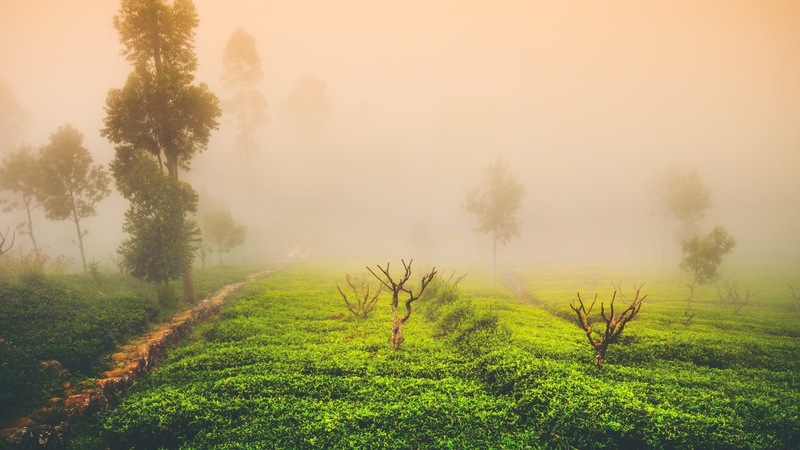 Read on to find out more about green tea, its side effects, and how to enjoy safely. Green tea is made from the tea plant known as Camellia sinensis, just like other true teas such as black tea, white tea, and oolong teas. It is one of the least processed true teas. 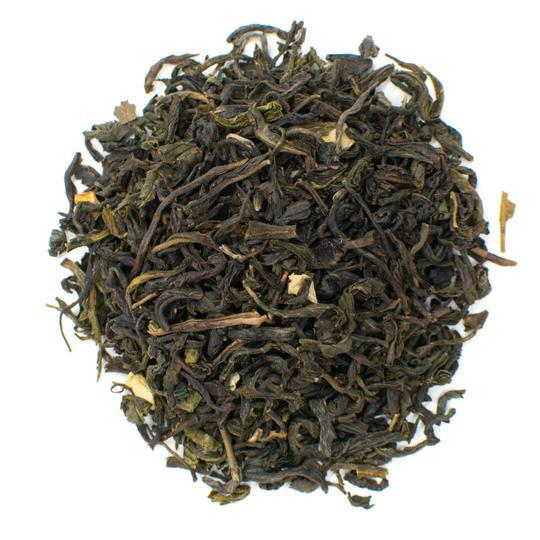 All true teas contain caffeine and green tea is no exception. It has been used for centuries as a medicinal tool in Ayurveda from India and traditional Chinese medicine to treat everything from fever to heart disease. Green tea boasts health benefits that include accelerated weight loss, cancer prevention, and lower blood pressure. It has also been shown to prevent neurological diseases such as Alzheimer's disease and Parkinson's. Green tea has also been promoted as an alternative to coffee for people who are trying to reduce their caffeine intake. That’s because green tea contains an amino acid known as L-theanine, which helps to regulate blood sugar levels and slows the absorption of caffeine. 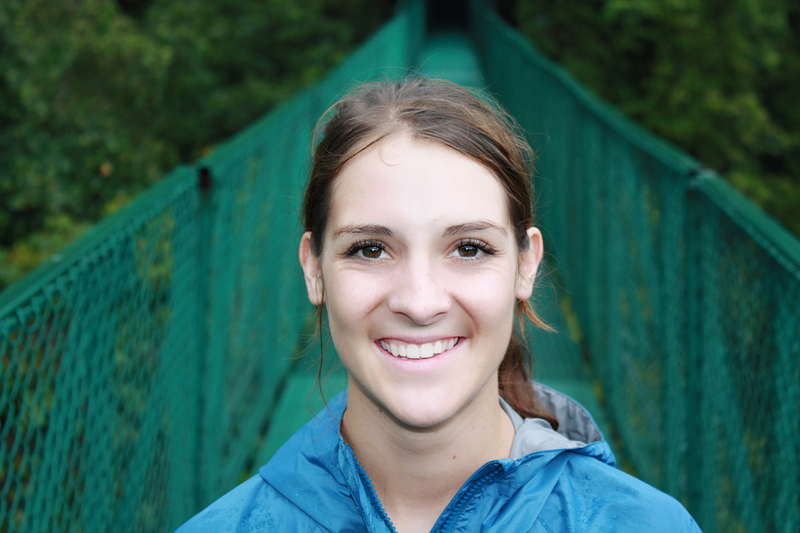 This evens out the energy kick so you don’t get the jitters. Research shows that green tea may help lower the risk of cardiovascular disease by decreasing LDL cholesterol and improving blood flow in blood vessels. These benefits are largely attributed to the anti-inflammatory properties of green tea. Long-term green tea consumption has also been associated with a lower risk of certain types of cancer including prostate cancer. Green tea helps you lose weight by accelerating fat oxidation and is a popular weight loss supplement. Drinking green tea also helps to eliminate free radicals that may cause oxidative stress. Oxidative damage has been linked to a host of ailments from reduced insulin sensitivity that may lead to type 2 diabetes and various types of cell damage. The main chemical compounds in green tea are epigallocatechin gallate (EGCG), l-theanine, potassium, iron, calcium, and caffeine. The caffeine content of green tea is about 35 milligrams for every 8-ounce cup, which is considered moderate. The l-theanine present in green tea is responsible for the smooth, steady delivery of caffeine without spikes in blood sugar. Green tea contains b vitamins as well as tannins and folic acid. Green tea leaves are plucked and heated to prevent oxidation. The dried leaves are then rolled to make standard green teas or ground to make matcha green tea. There are two main varieties of green tea characterized by their production either in China or Japan. 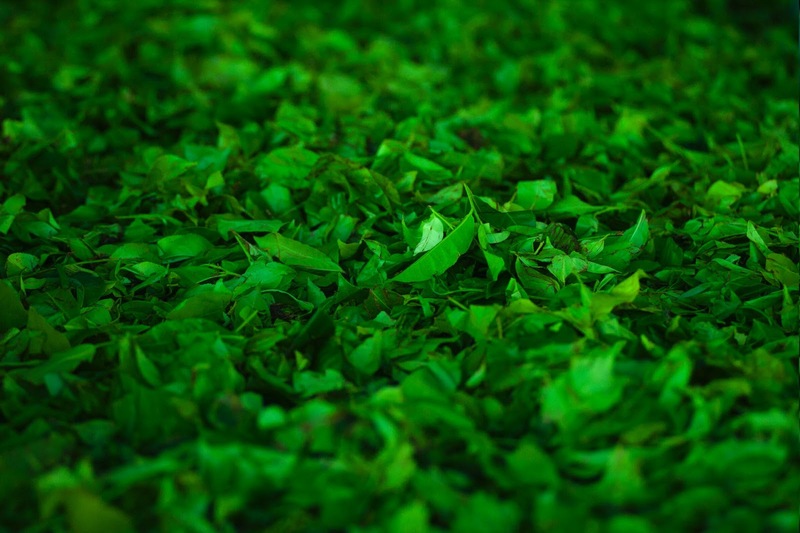 Chinese green tea leaves are roasted during the drying stage of the production process. This results in green teas that are toasty and woodsy in flavor. Japanese green teas are steamed during the drying process. 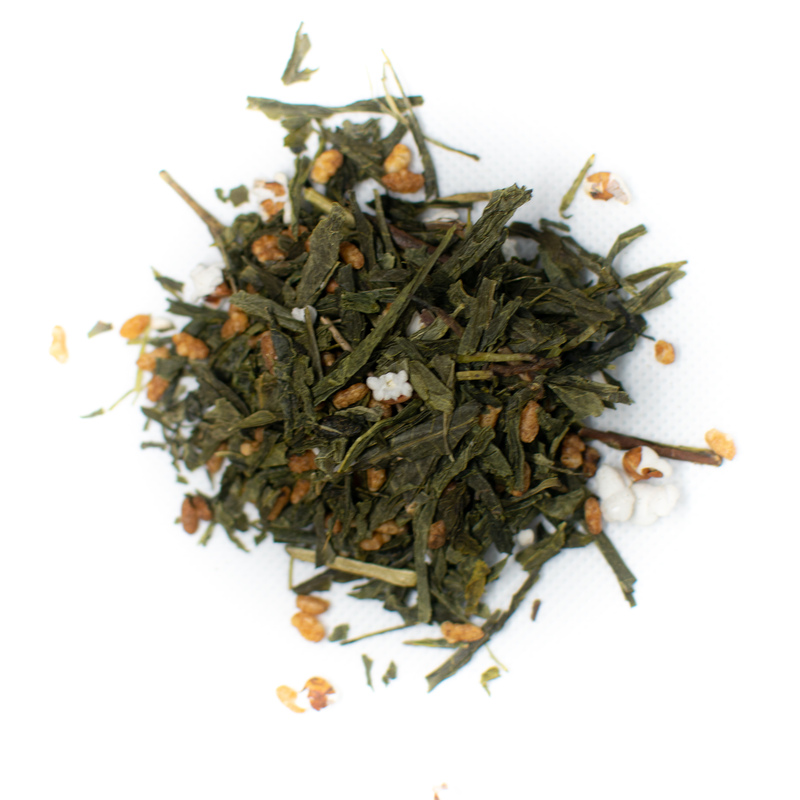 Japanese green teas tend to be more vegetal, floral, and sweet than their Chinese counterparts. 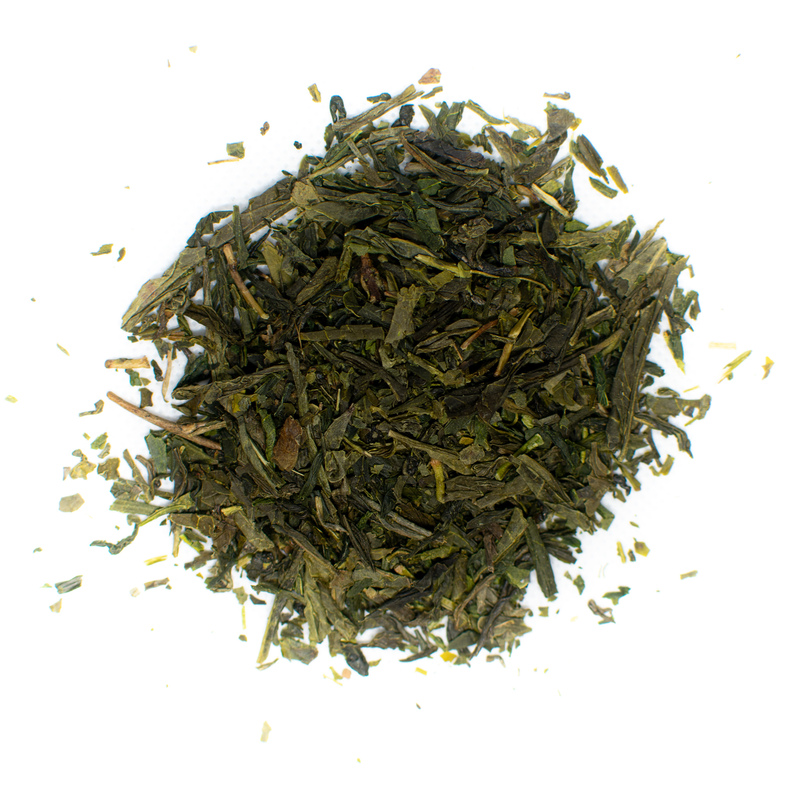 Both types of green tea are often used as a base in herbal teas. While drinking tea is considered mostly safe for adults, there are a few side effects to keep in mind. Most of the side effects of green tea consumption can be avoided by consuming only moderate amounts. 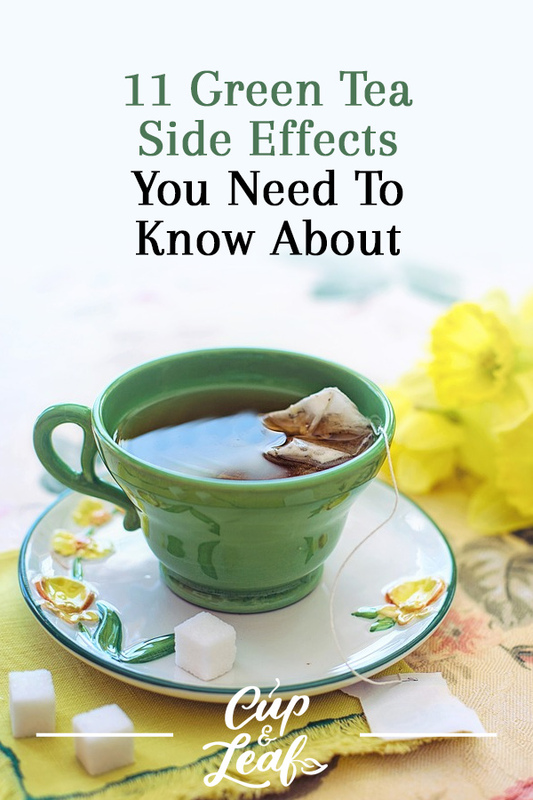 Many of these side effects only occur when consumed in massive amounts—something most tea drinkers don't do. For most people, it would be a challenge to consume the amount of green tea required to trigger these side effects. However, certain individuals with sensitivities to ingredients in green tea should also avoid this beverage. The main compound in green tea that causes reactions in sensitive individuals is caffeine. It's important to recognize that most of these side effects can be attributed to the mild amount of caffeine in green tea. In general, if you drink a cup of coffee without these symptoms, you're unlikely to experience negative side effects from drinking green tea. 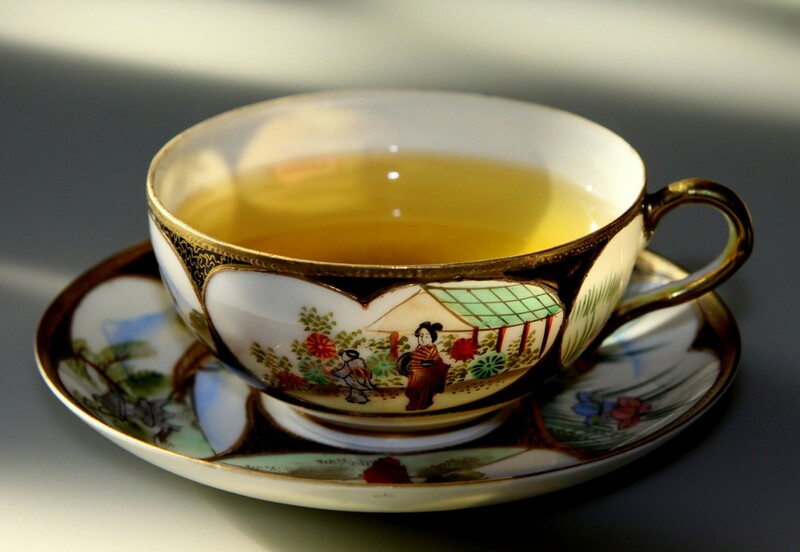 Green tea may cause stomach irritation when brewed too strongly or consumed on an empty stomach (1). Green tea contains tannins that can increase the amount of acid in your stomach. Excess acid can lead to digestive issues including constipation, acid reflux, and nausea. Brewing green tea with water that is too hot can exacerbate these side effects. Brew your green tea with water between 160 and 180 F.
Green tea can also cause diarrhea when consumed in large amounts. Caffeine produces a laxative effect as it stimulates the colon muscles to contract and release more frequently. This results in more frequent trips to the bathroom and can cause upset stomach. If you suffer from irritable bowel syndrome, avoid green tea. To avoid these side effects, do not drink green tea on an empty stomach. Instead, consume green tea after each meal. If you suffer from acid reflux disease, stomach ulcers, avoid green tea since it can increase acidity. Green tea can cause headaches in certain individuals since it contains caffeine (2). People who suffer from migraines can consume green tea occasionally. However, you should avoid drinking green tea every day if you suffer from daily headaches. If you have caffeine sensitivity, avoid drinking green tea. Green tea contains a compound that is antithetical to sleep: caffeine. Green tea contains only small amounts of caffeine, but may still cause problems sleeping for people sensitive to caffeine. This is due to the fact that chemical compounds in green tea prevent the release of hormones such as melatonin, which aid in sleep. Green tea also contains l-theanine, a chemical that helps to induce calm, but also increases alertness and focus—something that may disrupt sleep for some individuals. Some research shows that l-theanine is beneficial for sleep; however, these studies have mainly been conducted on individuals with disorders including ADHD and schizophrenia (3)(4). Additional research shows that l-theanine may aid sleep by lowering heart rate through the inhibition of glutamate receptors in the brain (5). These benefits may be outweighed by the presence of caffeine in green tea—particularly in matcha green tea. While research shows l-theanine is beneficial for sleep, there is no agreed upon dosage for it's effectiveness in the medical community. While most people may benefit from a cup of green tea before bed, people with caffeine sensitivity should consume it no later than 5 hours before bed. Green tea contains antioxidants that hinder the iron absorption in the human body. A meta-analysis showed that this side effect can be a particularly dangerous for people who suffer from anemia or other disease where iron deficiency is present (6). One case study found that green tea caused anemia in a 48 year old businessman who consumed 1500 milliliters (6 cups) of green tea every weekday for years (7). To avoid this side effect, add lemon to your tea. The vitamin C in lemon promotes iron absorption, counteracting this side effect. Alternatively, you can consume gren tea one hour before or after a meal. This gives your body time to absorb iron without the inhibition caused by tannins. As a precaution, avoid green tea if you have anemia. 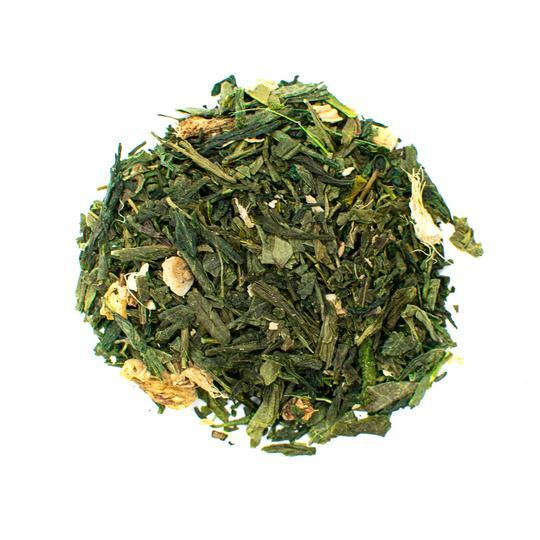 Excessive amounts of green tea can lead to nausea and vomiting. That's because green tea contains tannins that have been linked to nausea and constipation because of the way proteins bind in the intestines (8). Avoid consuming more than 4 cups of green tea each day if you are a seasoned tea drinker. If you're just starting out with green tea, start with 1 or 2 cups per day and monitor your reaction. Only increase consumption if you experience no side effects. The caffeine in green tea can cause you to feel dizzy or lightheaded when consumed in large amounts. Caffeine decreases blood flow to the brain and central nervous system, resulting in motion sickness. In rare cases, consumption of green tea can lead to convulsions or confusion (9). 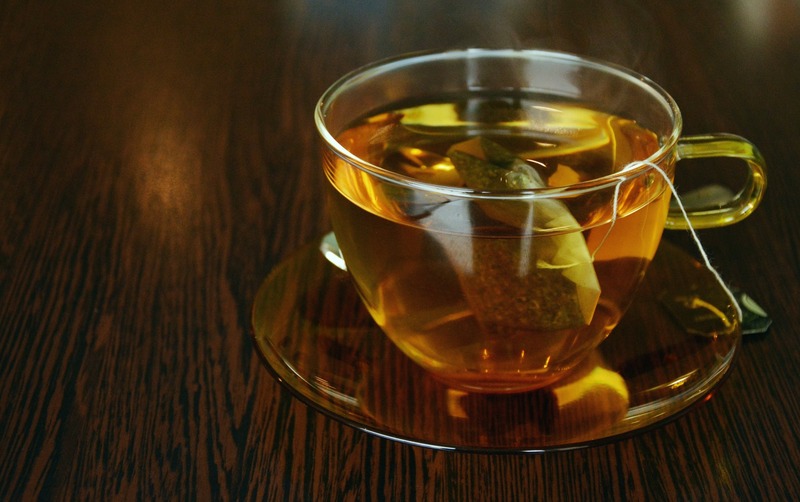 In some cases, green tea consumption can also increase tinnitus, known as ringing in the ears. If you suffer from tinnitus, avoid drinking green tea. Always drink green tea in moderate amounts and avoid if you are sensitive to caffeine. Research shows that the maximum tolerated dose in humans is equivalent to 24 cups of the beverage (10). 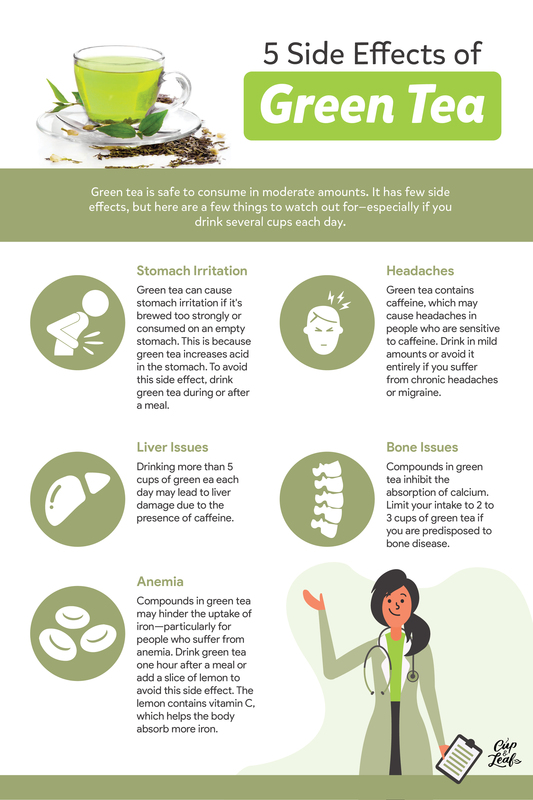 As mentioned, most of these side effects are rare and occur only when consumed in excessive amounts or in individuals senstiive togreen tea ingredients. In rare cases, green tea can trigger bleeding disorders (11). Compounds in green tea decrease levels of fibrinogen, a protein that helps clot blood. Green tea also prevents the oxidation of fatty acids, which can lead to thinner blood consistency. If you suffer from a blood clotting disorder, avoid drinking green tea. Green tea supplements and high consumption of green tea can lead to liver damage and disease (12). Experts believe this is due to a build-up of caffeine that can stress the liver. To avoid this side effect, avoid consuming more than 4 to 5 cups of green tea every day. Green tea intake can increase high blood pressure, making it a dangerous beverage if you suffer from heart disease. This side effect is rare and more research is needed to examine the exact compounds behind the blood pressure increase. While research shows that drinking tea can help lower blood pressure, some studies have shown that green tea actually elevates blood pressure. One study found that green tea raised blood pressure more than caffeine alone (13). Another study found that drinkin ggreen tea may interefere with certain blood pressure medications including Corgard (14). If you suffer from heart disease, seek medical advice from your healthcare professional before consuming green tea. Excess consumption of green tea increases the risk of bone disease such as osteoporosis in sensitive individuals. Compounds in green tea inhibit the absorption of calcium, resulting in a deterioration of bone health (15). Limit your intake to 2 to 3 cups of green tea if you are predisposed to bone disease. If you consume more than that, make sure to take a calcium supplement to support bone health. Tannins, caffeine, and tea catechins have all been linked to increased risks during pregnancy. Experts say that green tea in small amounts — no more than 2 cups per day — is safe during pregnancy and breastfeeding. Caffeine is passed through breast milk to infants so monitor your intake in coordination with your physician. Drinking more than 2 cups per day can lead to miscarriage and birth defects in children. Make sure to keep your caffeine intake below 200 milligrams per day. While there are several side effects to watch out for, green tea is considered safe by the FDA when used in moderation. Most of these negative side effects are due to the caffeine content and only occur when the beverage is consumed in large amounts. Stick to suggested amounts and avoid green tea if you are sensitive to caffeine. If you suffer from any illnesses that predispose you to side effects, consult with your physician before drinking green tea. Aside from that, drink green tea or take a green tea extract in moderation to reap the healthy benefits of this plant. You can choose to steep loose leaf tea or opt for the convenience of tea bags.